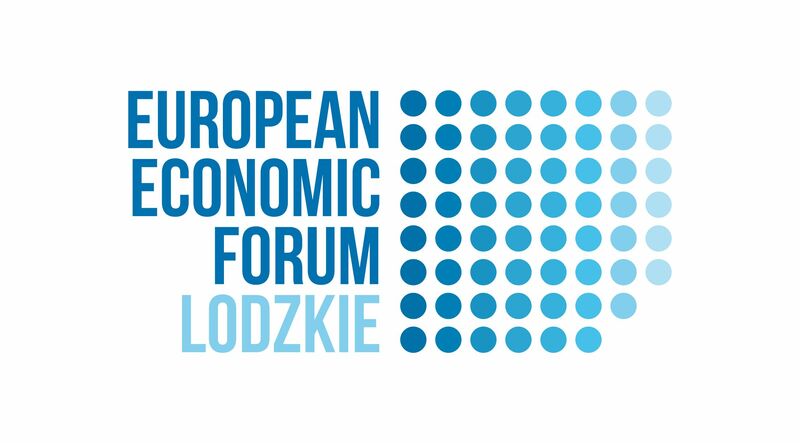 European Economic Forum – Lodzkie is one of the major, regular economic events in Poland. 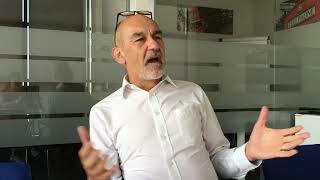 It is organised by the Lodzkie Region, with the support of Lodz Regional Development Agency and – as part of content partnership – key economic agents from all over Poland. This year’s edition will take place on 15th –16th October in Vienna House Andel’s Lodz. European Economic Forum – Lodzkie 2018 will constitute an experience-sharing platform between the representatives of the world of business and science and local government authorities. As in previous years, representatives of small and medium enterprises meet here in order to share their experience and search for new areas of development, and representatives of leading international companies show how to build strong brands on global level based on local opportunities. During the two days EEF2018, over 30 discussion panels will take place referring to various issues, from globalisation to succession in a family-owned business. Over 100 experts from the world of business and economy will share their knowledge and opinion as part of the thematic panels. EEF2018 will be an excellent opportunity for a discussion on the most recent and most important issues for Polish and European economy, as well as to build and improve business relations. The culmination of the first day of the 11th European Economic Forum will be an evening gala during which we will learn the names of winners of „Strong in Business” the Lodzkie Region Business Award. This award is granted to entities who consequently build a positive image of the Lodzkie Region and contribute spectacularly to the economic development of the Lodzkie Region. In order to take part in the European Economic Forum – Lodzkie 2018 and the gala in “Strong in Business”, you only need to register at the website: www.forum.lodzkie.pl. Participation in the events is free-of-charge.